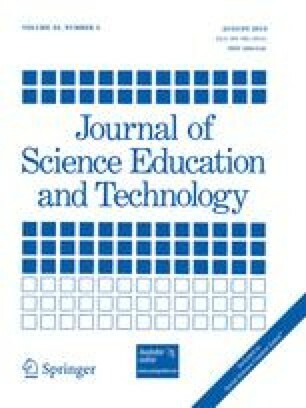 The paper outlines the significant influence of constructivism in contemporary science and mathematics education and emphasizes the central role that epistemology plays in constructivist theory and practice. It is claimed that constructivism is basically a variant of old-style empiricist epistemology, which had its origins in Aristotle's individualist and sense-based theory of knowledge. There are well-known problems with empiricism from which constructivism appears unable to dissociate itself.